Looking for a blender that makes hot soup and ice cream? You're in the right place! We've rounded up 10 blender options for you that can cook hot soup and that allow you to make healthy ice cream with the push of a button or turn of a dial. 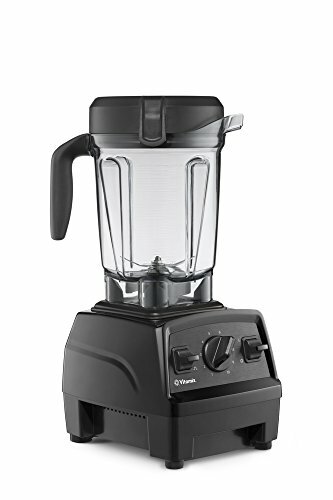 The Vitamix Explorian Series is the bare-bones yet effective version of a Vitamix. It doesn't have any pre-programmed settings for hot soup or frozen treats, but it does have all of the capabilities you need to make it manually with the tamper and variable speed dial. Additionally, since this one is refurbished, it's super affordable. Granted, the warranty is only 3-years long, but that's still longer than most new blenders. Since Vitamix makes such great products, it will probably last you far beyond the warranty period. 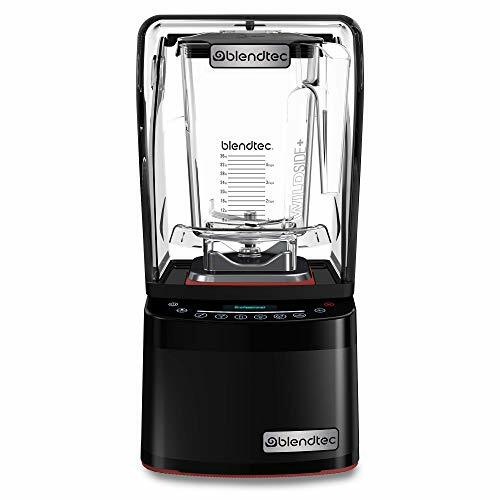 The Blendtec Pro 800 is one of the most powerful blenders on the market, but it's also one of the most quiet. Since it's got the sound shield, you can do some of your loudest blending tasks without waking the neighbors. Perhaps best of all, it's got pre-programmed settings for both hot soups and frozen treats (aka ice cream). So all you've got to do is load up the ingredients press go and walk away. Since it's quiet, you may forget that you blended something in the first place. In recent years, Magic Bullet came out with their most powerful blender yet, the Nutribullet Rx. It's the only bullet blender that has a soup jar with a venting lid. With over 1700 watts of power, it's perfectly capable of using friction to make hot soup right in the soup jar along with super thick frozen treats and healthy ice creams in the other. 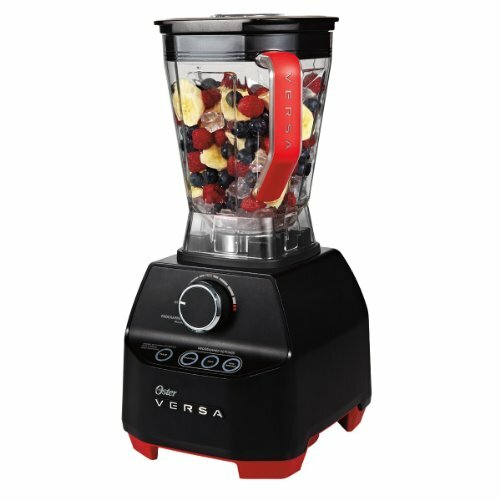 If you don't have the budget the real thing, the Oster Versa is a great Vitamix alternative. It comes equipped with a tamper to make sure ingredients don't get stuck to the top and sides while you're blending. When you combine it's power with it's 1400-watt motor, you really can't go wrong. It's even got a dedicated button to make soup and a recipe book to eliminate the guess work in the process. The Vitamix 5200 is similar to the Explorian in the sense that it doesn't have any frills. No pre-programmed settings and no special buttons. What it does have is a powerful motor, excellent design, and rock solid 7-year warranty. I've made the majority of my soups and ice cream in a Vitamix just like this one - it's really all you need. And it comes with the peace of mind that it's going to last you for at least 7 years and most likely over a decade. If you're the kind that likes to set it and forget it, this is the Vitamix for you. 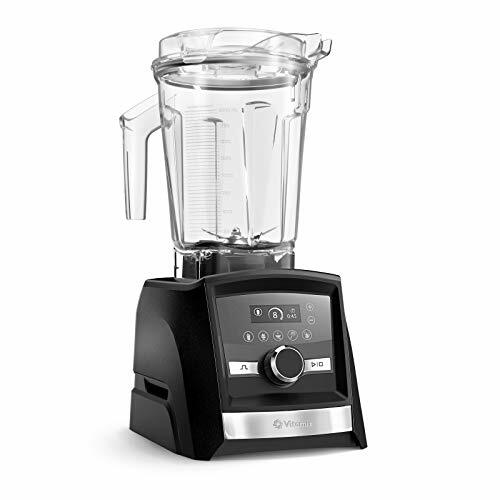 The Vitamix 750 comes with pre-programmed settings for -- you guessed it -- hot soups and frozen desserts (ice cream). All you need to do is twist the knob to the right setting on the dial and let it do it's thing. As long as you have the right mix of ingredients, you'll come back to a delicious blended creation in minutes or less (hot soup takes a bit longer). 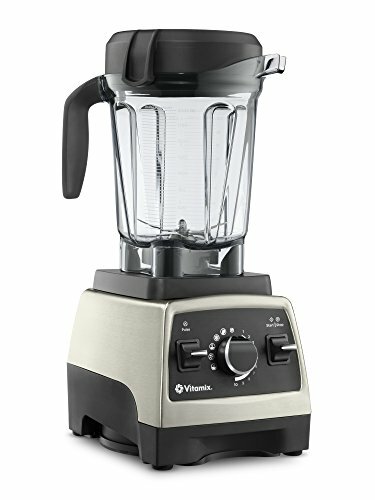 This is one of the higher-end Vitamix models, so it usually comes with a higher price tag. But most people think it's worth every penny! The Ascent A3500 is from the most recent Vitamix line. The thing that makes this blender shine is that it's super high-tech. Yes, it's got all the settings for ice creams and hot soups that you're looking for. But it can also do so much more. The A3500 has a built-in programmable timer and can even connect to your smartphone or tablet if you decide to use the Perfect Blend app. There you'll find tons of recipes with pre-programmed functions. A great help if you're new to using a blender. 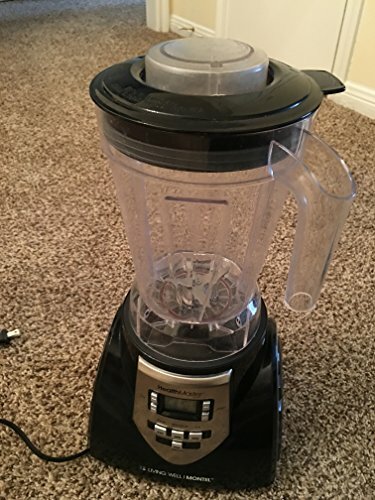 Perhaps the best part is that this blender comes with a 10 year warranty -- that's right 10! If you decide to splurge and invest in this blender, it means that you're going to have it for a long time - possibly even decades to come! Tamper to push foods into the blades. 5-settings including those for frozen dessert and soup. The best part? 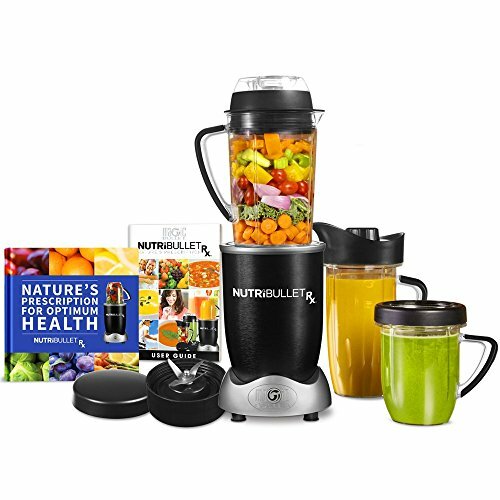 You're usually able to get it for fraction of the Vitamix price. 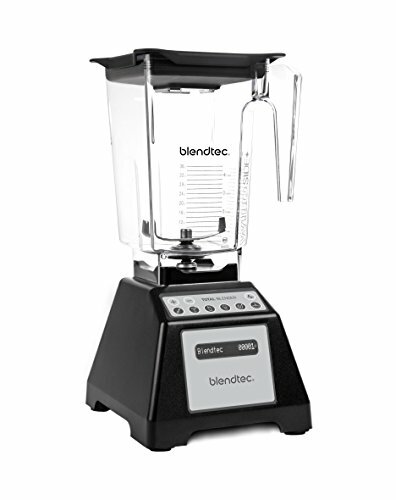 The Blendtec Total Blender is a great machine at a fair price. As with many of the others, it has settings that are ready to go for making soup and ice cream. All you have to do is push a button. It has a super large capacity jar at 96 ounces. If you've got a big family and want to make big batches - it's perfect. The blades are dull (by design) and easy and safe to clean. 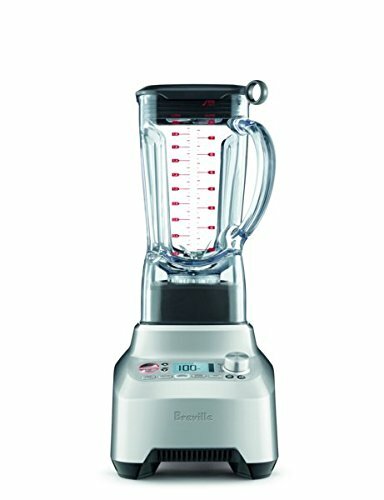 Since this one is refurbished, you'll pay a fraction of what you would if you were to get a new Blendtec. The warranty is a little shorter, but 3-years isn't too bad for what you're paying. 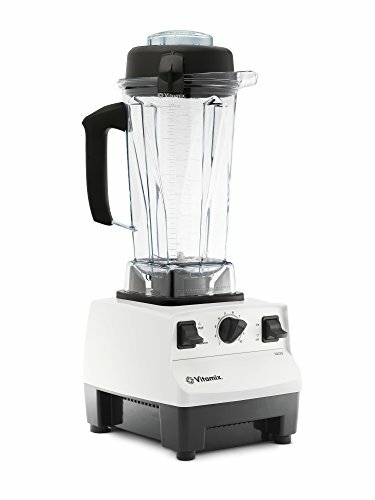 There's not much to say about this blender other than that it's a classic. If you remember the Montel Williams show, the HealthMaster is his blender brand. It comes with a tamper and enough power to make hot soups in the jar along with warm coffee beverages. It's not as new and high-tech as the rest of the blenders on this list, but it was one of the first in the industry to have these capabilities. A great gift if you know anyone that grew up watching the show! That's it! Those are 10 blenders that can make hot soup and ice cream. Want to learn more about blenders? Learn about types of blenders and see the best blenders of the year here.